We have found two hotel’s that are pretty close to the show,decent rooms, rates and ez access to freeways. 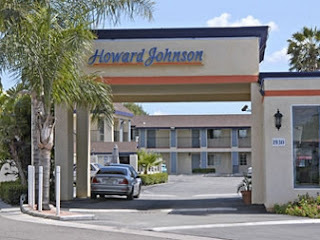 Howard Johnson in Orange is right off the 55 and Katella ( 15 minutes from show ) http://www.hojoorangeca.com/ and La Quinta Inn in Irvine right off the 5 freeway/Sand Canyon Rd. 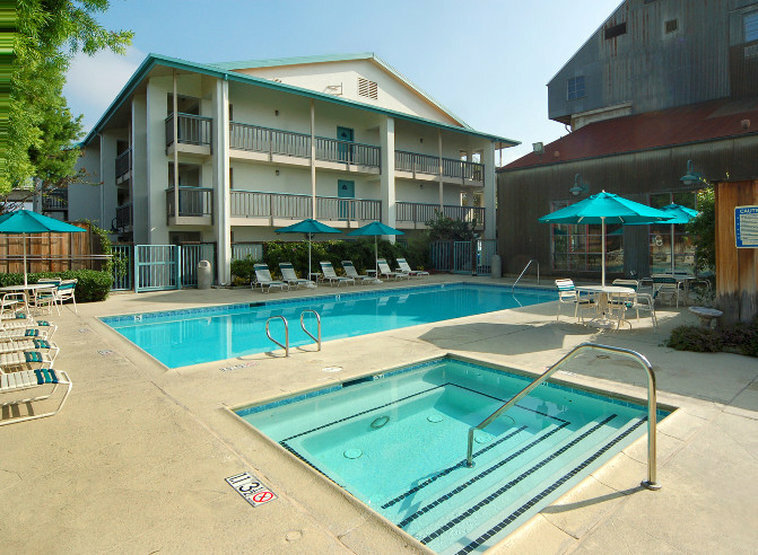 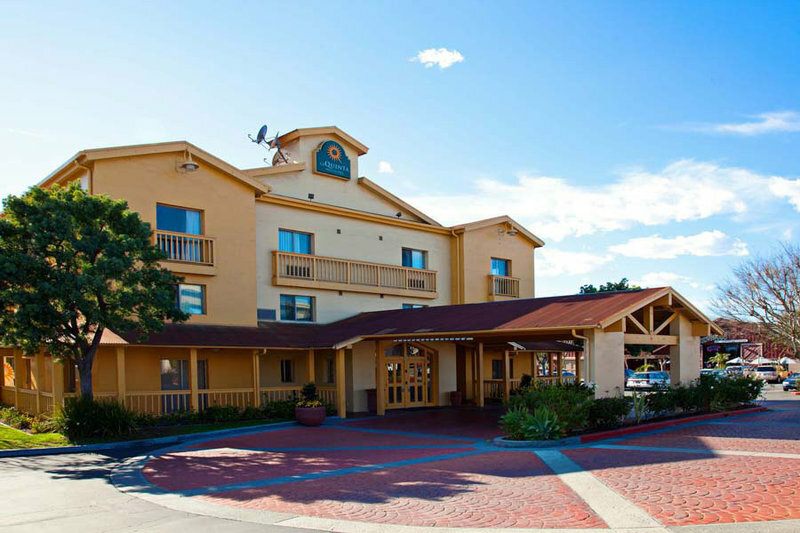 (about 20 minutes from the show) http://www.lq.com/lq/properties/propertyProfile.do?ident=LQ663&propId=663&iata=99020724&WT.srch=1&sissr=1 The La Quinta Inn is a little more and probably a little nicer and The Howard Johnson hotel is closer and lower rates… Book now because I am sure they will sell out fast.